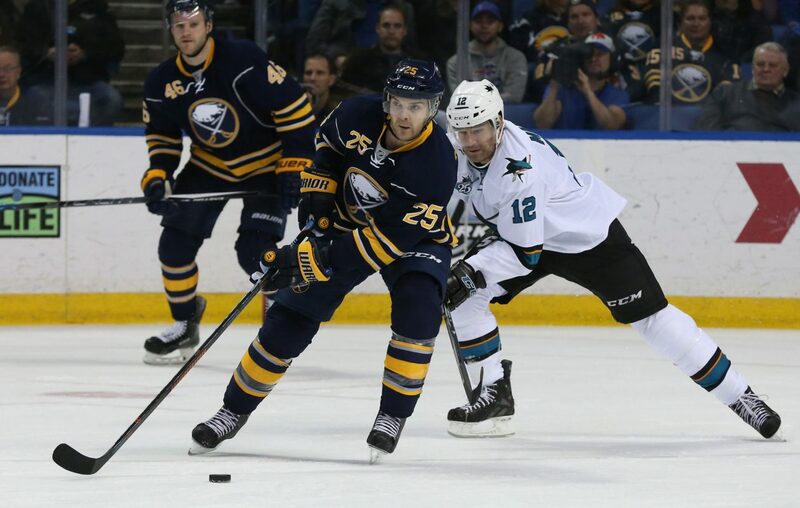 Carlo Colaiacovo, who ended his 13-year NHL career with the Sabres in 2015-16, announced Sunday morning that his 2-year-old son, Leo, has been diagnosed with acute lymphoblastic leukemia. "We have a long road ahead of us, but our little Leo is a warrior, he is strong, and together will beat this," he tweeted, while thanking the doctors and nurses as well as friends, family and fans. Colaiacovo spent most of his career with the Toronto Maple Leafs, who made him a first-round pick in 2001. He also played for St. Louis twice, Detroit, Philadelphia and the Sabres. He played 36 games for Buffalo with five points and then finished his season in Germany. He currently has a radio show in Canada on TSN 1050.